The new Fabric Collection has just been launched and has already enchanted the field; it allows to make perfect the choice of pergolas and awnings. The first box set called Pergolas is dedicated to bioclimatic pergolas. There are a lot of fabrics, including the renewed Screen Texout, made of glass fiber covered in PVC, and the new Soltis 92 Perform, Soltis 86 Horizont and W96 Waterproof collection, all screening fabrics made of polyester treated with the exclusive and patented coating technique precontraint designed by Serge Ferrari, major French company in the field of flexible composite materials. 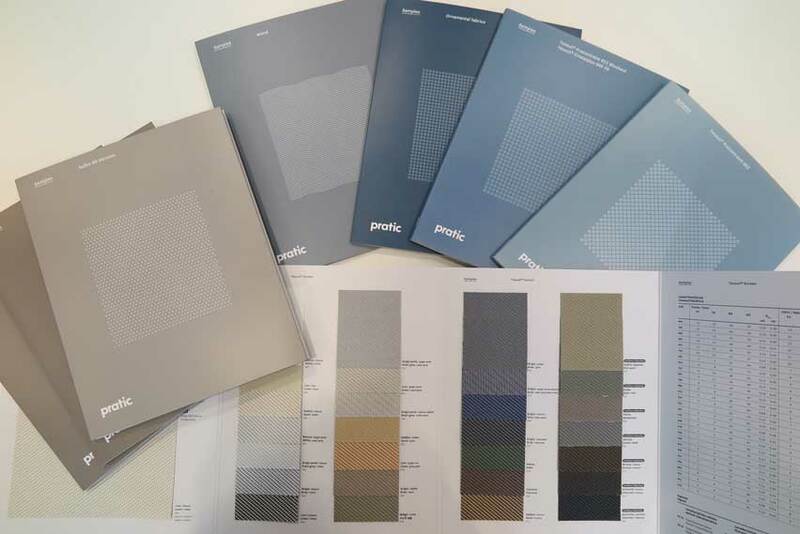 The T-Project volume – the innovative program of refined awnings – has been enriched with modern yarns such as Giovanardi’s high-performance acrylic fabrics; the Waterproof line of the Austrian company Sattler-Global; and Starlight polyester fabrics of the Italian company Tempotest Parà. Traditional awnings are involved as well with the Textile color box set, made up of acrylic fabrics solely. 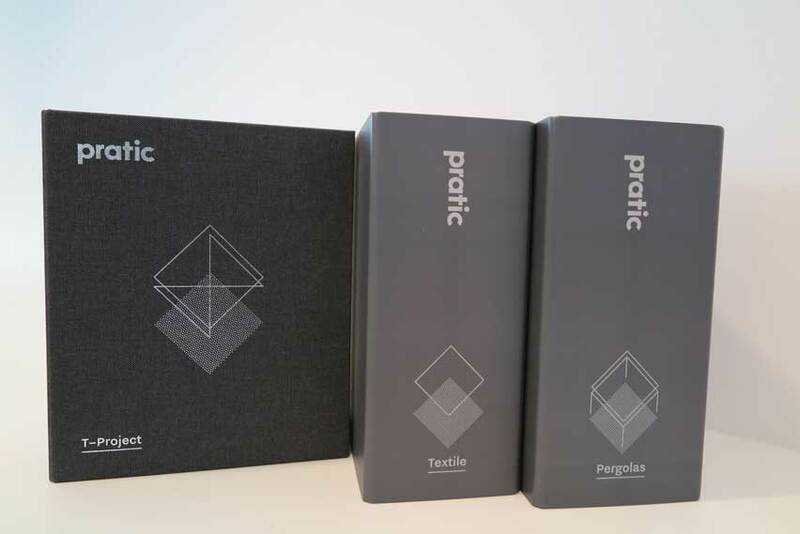 Inside there are two large swatch books, one for striped fabrics and the other for plain ones, for a total of 200 different offers from the Tempotest Parà collection, in synergy with important architecture studios, involved in the development of new color and material trends.